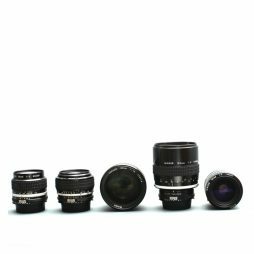 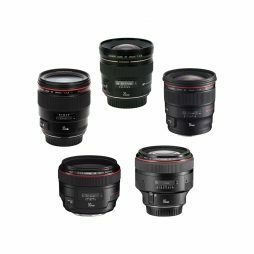 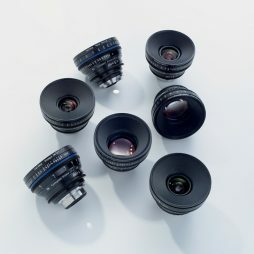 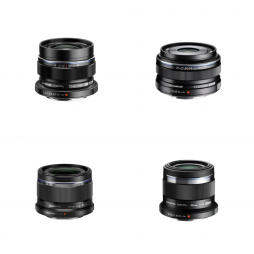 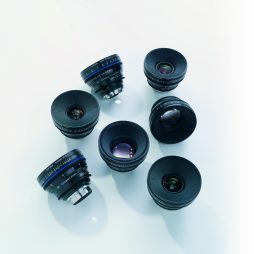 This set of fast Nikon manual primes can be adapted to work with a wide range of cameras from Sony F55 digital cinematography cameras to Canon 5D MkIII DSLRs. 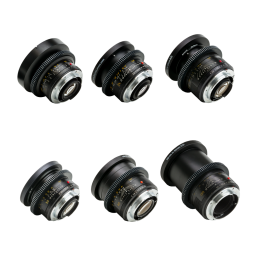 Our Nikon Nikkor lens set can be sent out with fitted 0,8 gear rings or with clip-on gear rings for use with all standard follow focus units. 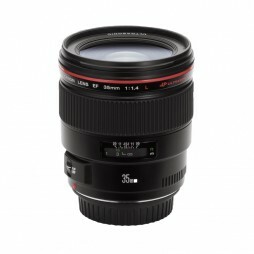 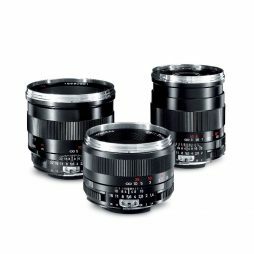 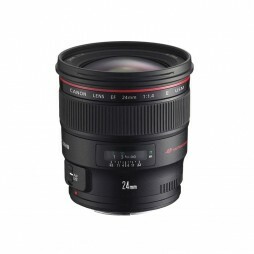 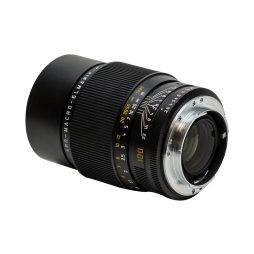 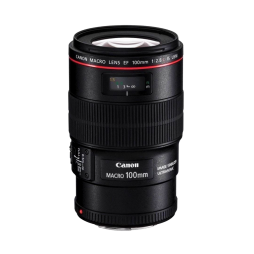 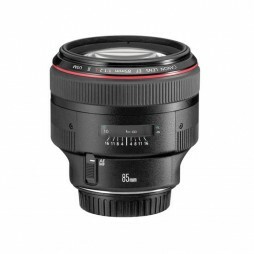 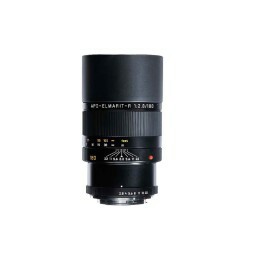 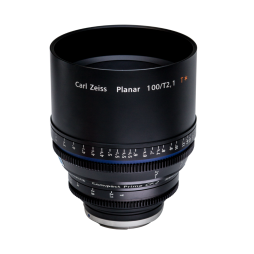 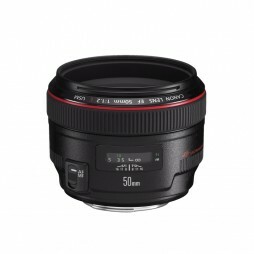 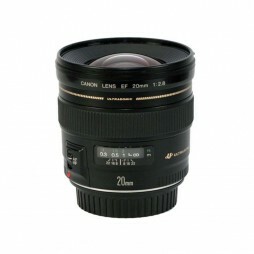 A cost-effective 105mm f/2.8 macro lens with fully manual focus & iris control. 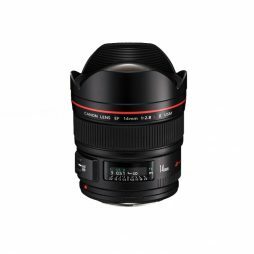 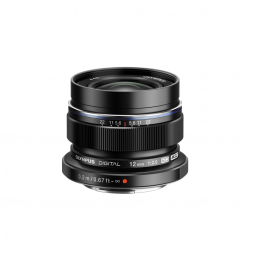 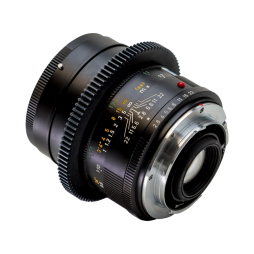 This lens has a native Nikon F-Mount, though can be supplied with a variety of adaptors for use with a wide range of cameras.